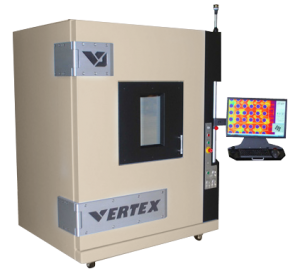 VJ Electronix offers manual and fully automated inspection systems for applications such as PCB assembly, semiconductor packages, electromechanical assemblies, bio-medical/pharmaceuticals, batteries, and more. 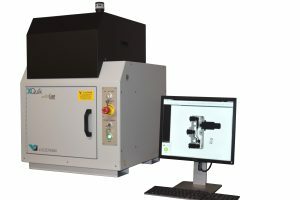 Our systems offer a range of imaging options and simple manual or programmable operation. In addition, custom inspection systems are available tailored specifically for your production requirements. All of our products are easily integrated into the manufacturing process for fast start-up and 24/7 operation. Their versatility and ease-of-use deliver repeatable results with all levels of production staff.